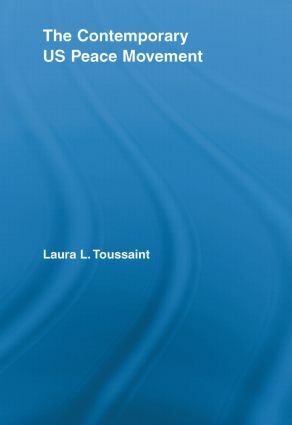 As peace activists have faced increased government repression and accusations of being unpatriotic since 9/11, Toussaint examines how current attempts to control dissent impact the peace movement. This study offers an analysis of self-identified peace activists in terms of their demographic characteristics, motivation for activism, political opportunities, and views of the peace movement. It also discusses the processes involved in successfully mobilizing an increasingly diverse constituency and how broad-based support can be sustained beyond reacting to crises.